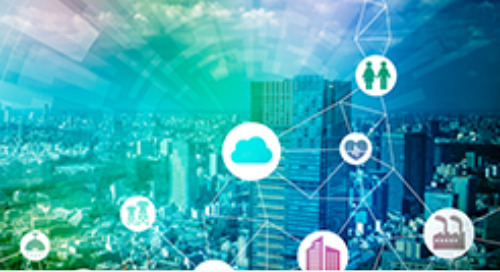 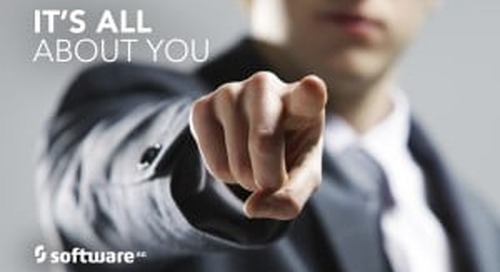 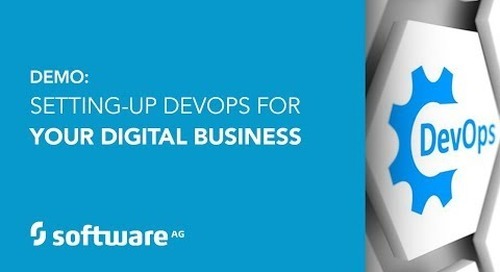 FREE FORRESTER REPORT - SOFTWARE AG A LEADER IN DIGITAL PROCESS AUTOMATION: https://info.softwareag.com/Leader-Forrester-Wave-DPA.html?YT To differentiate your business in the digital age, you need to deliver a better customer experience and improve your operational efficiency. 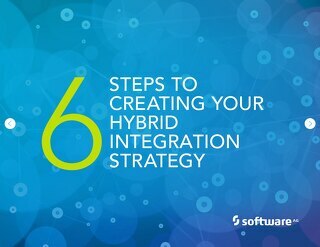 A key to success is creating and changing apps quickly enough to meet your goals. 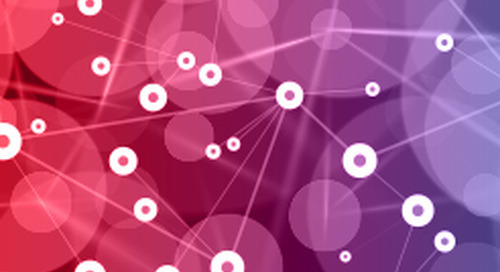 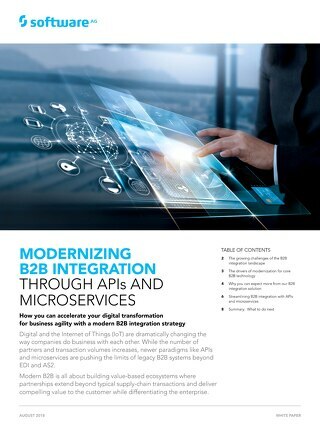 With the webMethods Dynamic Apps Platform you can assemble a diverse range of business apps quickly, leveraging powerful automation and work management capabilities, completely integrated with your IT systems. 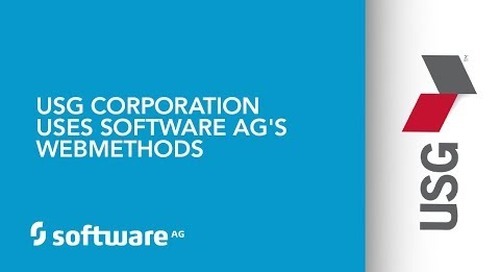 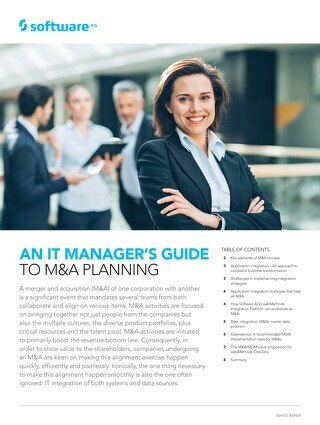 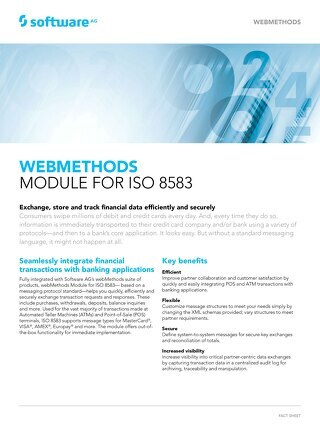 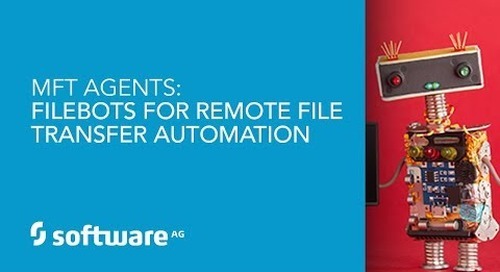 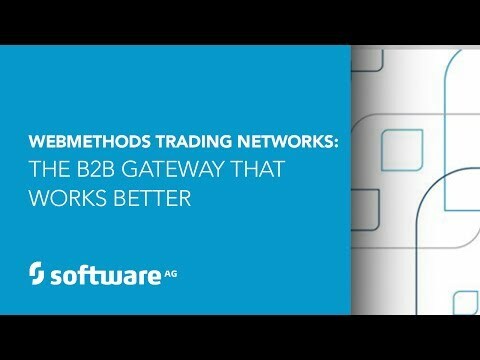 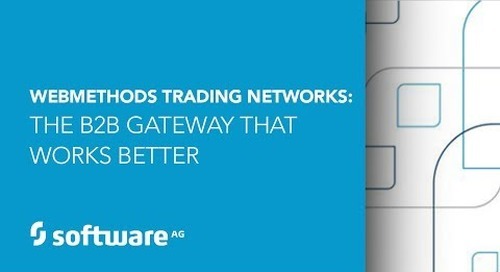 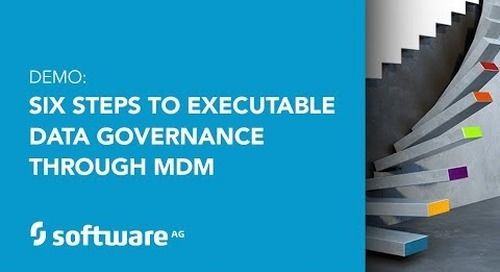 To learn more please visit http://www2.softwareag.com/corporate/products/process/bpm/default.aspx and http://www2.softwareag.com/corporate/default.aspx.